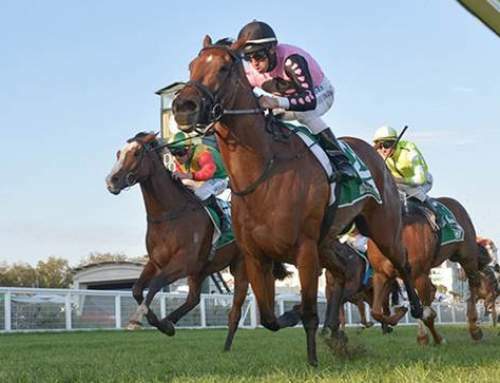 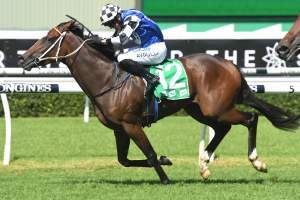 A power packed set of barrier trials at Randwick on Thursday morning featured a host of stakes horses warming up for 2019 and seven juvenile heats which included the first public outing for the 2018 Magic Millions sale-topper Faretti. 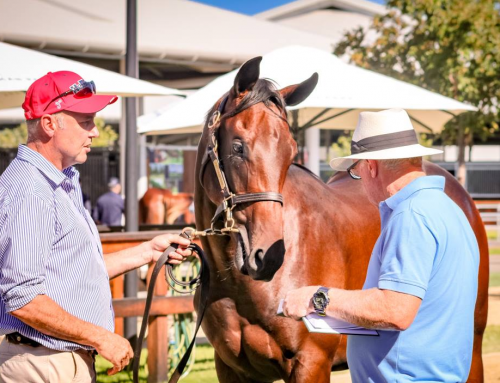 A $2million purchase from the Yarraman Park draft for Reg Inglis/Jon Kelly/Paul Frampton, the Gai Waterhouse and Adrian Bott trained colt Faretti was partnered by James McDonald in his 740 metre heat. 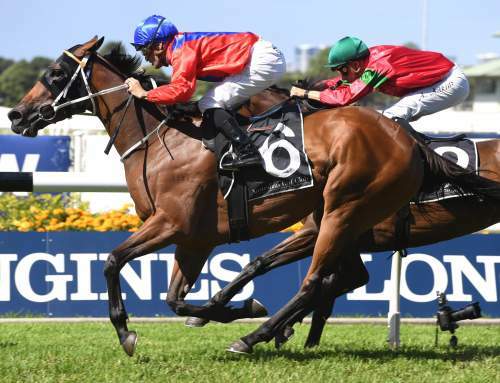 He jumped fairly from an inside gate, but mustered speed to work through and lead on the fence and despite racing greenly, kicked clear to win by the best part of a length in 43.29 seconds. 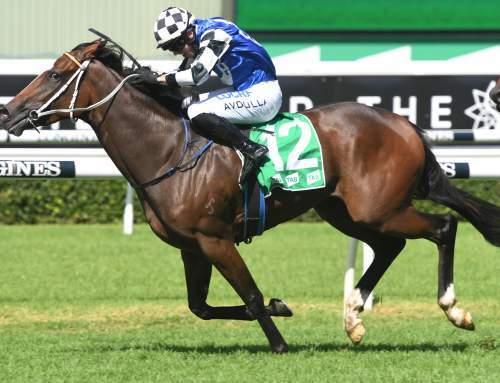 That was the quickest of five juvenile heats run at the distance and will doubtless bring this colt forward as he prepares for raceday. 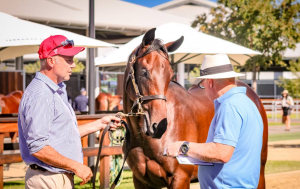 Faretti is the second foal of stakes-winning Magic Albert mare Tai Tai Tess, a grand-daughter of dual Group I winning filly Arborea, the darling of the 1993 Melbourne Spring Carnival where she won both the Group I VATC Thousand Guineas and VRC Oaks. 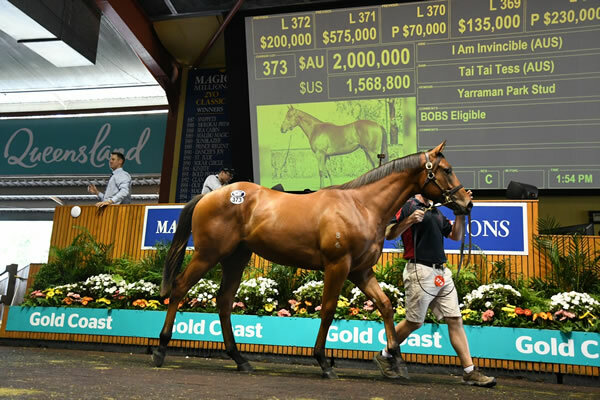 Yarraman ark sold the current yearling from Tai Tai Tess, another colt by I Am Invincible, at Magic Millions this year for $1.3 million to Waller Racing/ Mulcaster Bloodstock. 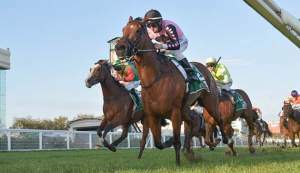 Tai Tai Tess has another I Am Invincible colt to follow and is back in foal again to the champion sire.